We highly recommend two local tour groups for active moms who love the outdoors. 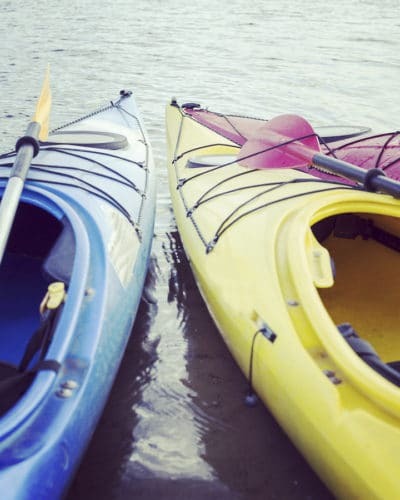 Positive Energy Outdoor offers kayaking, rock climbing and canoeing excursions. The Duluth Experience also has history or brewery bus tours, in addition to kayaking and biking. Have fun with mom, while they take care of all the planning and gear. For a day of shopping stroll Canal Point’s quaint streets lined with locally-owned stores. Explore art galleries, sweet shops and clothing stores, then savor a wonderful lunch. Lake Avenue and Bellisio’s Italian Restaurant are two favorites. Also visit the Fitger’s Brewery Complex, a warehouse and brewery transformed into a boutique mall. After browsing the bookstore, jewelry and clothing shops stop by the Fitger’s Brewhouse Grille for amazing pub food. 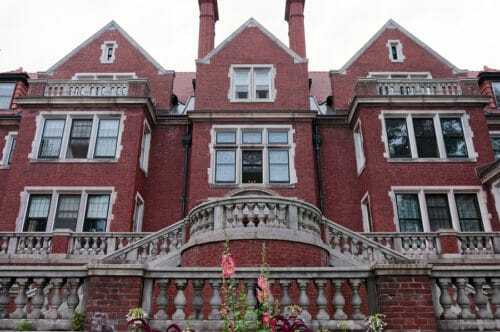 Duluth has many fascinating historic sites and museums, however the Glensheen Mansion is a must-see. This beautiful 39-room mansion has a gorgeous 12-acre garden. If you visit Mother’s Day the tours are free and they’re hosting a delicious buffet. Art lovers will want to visit the Duluth Art Institute and the Tweed Museum. And history buffs will enjoy the Lake Superior Marine and the Lake Superior Railroad Museums. Be sure to treat mom to a show during your visit. The Duluth Entertainment Convention Center hosts rock concerts, symphony performances, Broadway shows, and ballets. The historic Duluth Playhouse also has musicals, comedies and dramas. And Zeitgeist Arts has dinner and a show all under one roof. Savor some gourmet comfort food then catch a comedy improv show, an original play or indie movie. You and your mom will love spending time together in lively Duluth. 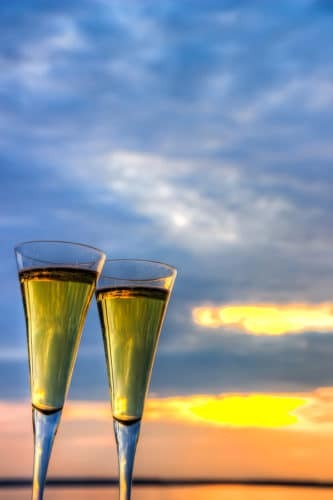 And after a day of adventure relax with a glass of wine on our deck and enjoy the sunset together. Then greet each morning with our gourmet breakfast served with amazing views of Lake Superior. Reserve your rooms with us today and treat mom to her best Mother’s Day!